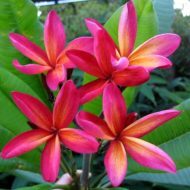 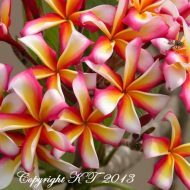 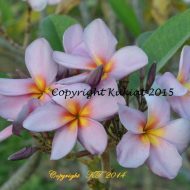 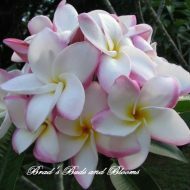 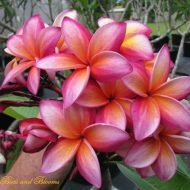 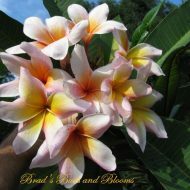 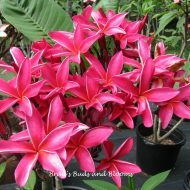 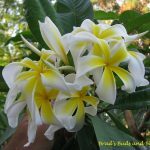 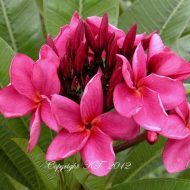 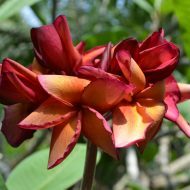 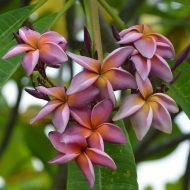 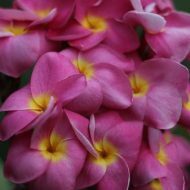 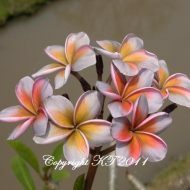 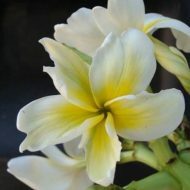 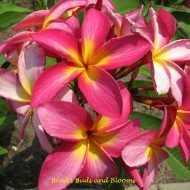 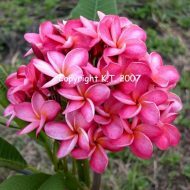 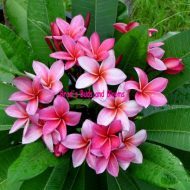 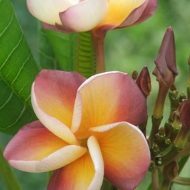 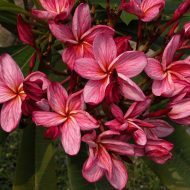 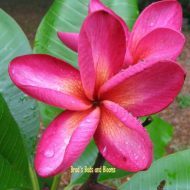 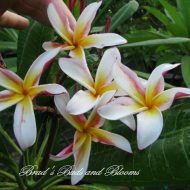 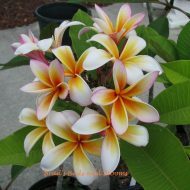 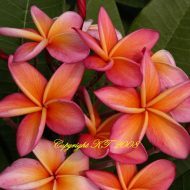 Ammaron’s Curly White, just like its pod-sibling Sariah’s Curly Pink are both two of the most desired plumerias for collectors in the world. 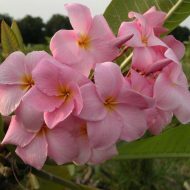 Ammaron’s C.W. 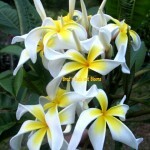 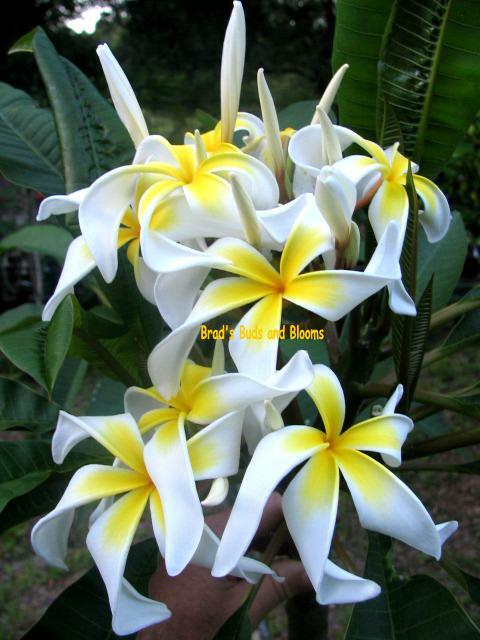 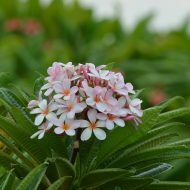 has long, thin, curled white petals forming from nice-sized clusters. 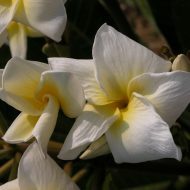 The flowers are sweetly scented. 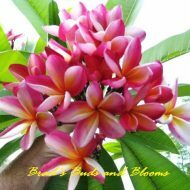 Available from us as ROOTED plants—NOT Grafted. 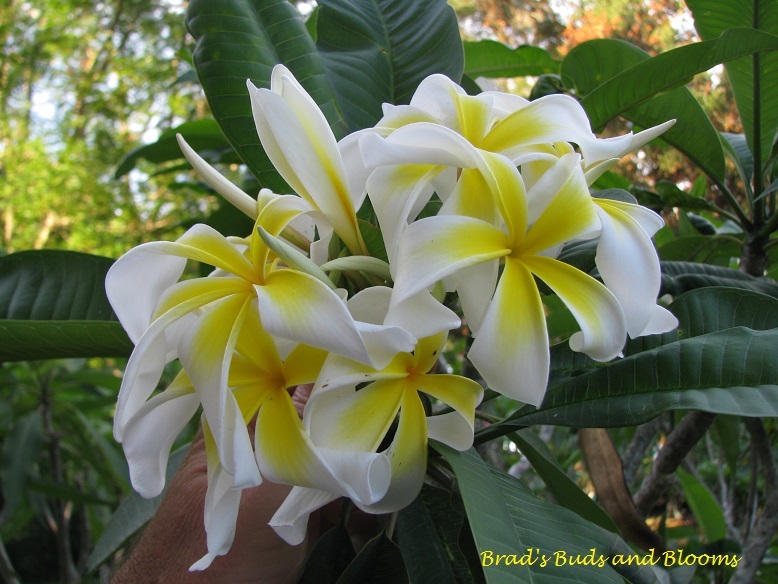 Sizes rage from 13″-16″measured from the soil line.